How is Autistic Spectrum Disorder Diagnosed? How is Autistic Spectrum Disorder Treated? How is Childhood Disintegrative Disorder Diagnosed? How is Childhood Disintegrative Disorder Treated? How is Downs Syndrome Diagnosed? How is Downs Syndrome Treated? How is Fetal Anti-Convulsant Syndrome Diagnosed? How is Fetal Anti-Convulsant Syndrome Treated? How is Pathological Demand Avoidance Diagnosed? How is Pathological Demand Avoidance Treated? How is Pervasive Developmental Disorder Diagnosed? How is Pervasive Developmental Disorder Treated? 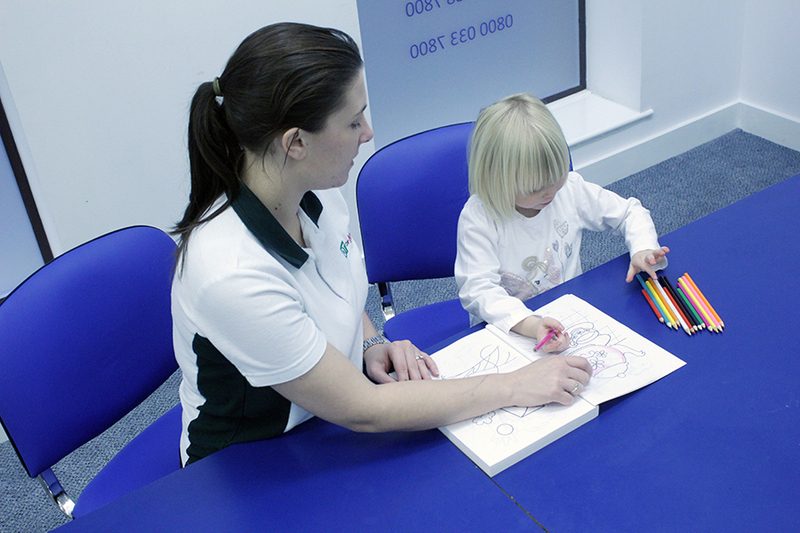 The ASD clinic provides aspecialised assessment and treatment service for individuals of all ages and abilities with Autistic Spectrum Disorders (ASD) and other related conditions. We make it our priority to ensure our patients receive the best possible treatment, offering a range of treatment services to suit their specific needs and abilities. If you would like any more information about Us, or would like to book an appointment with one of our highly specialised therapists please contact us by emailing office@asdclinic.co.uk or calling 0330 088 6693.